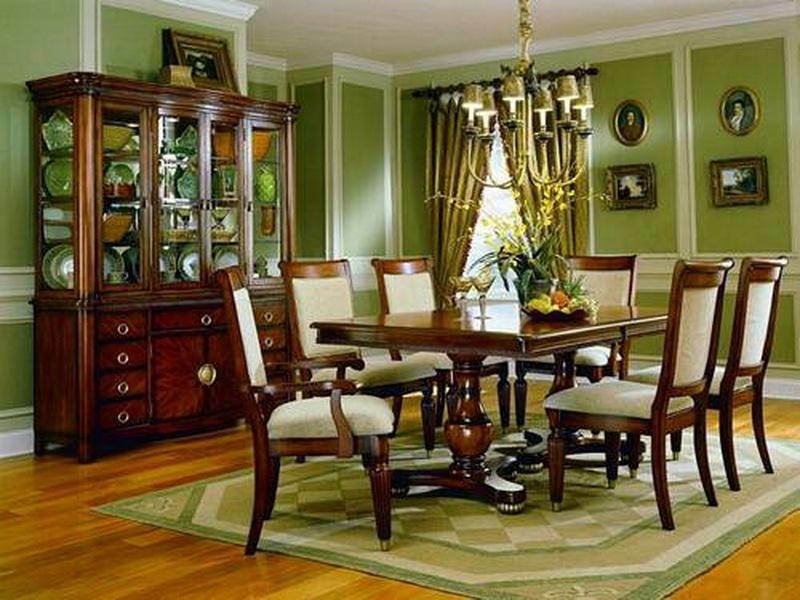 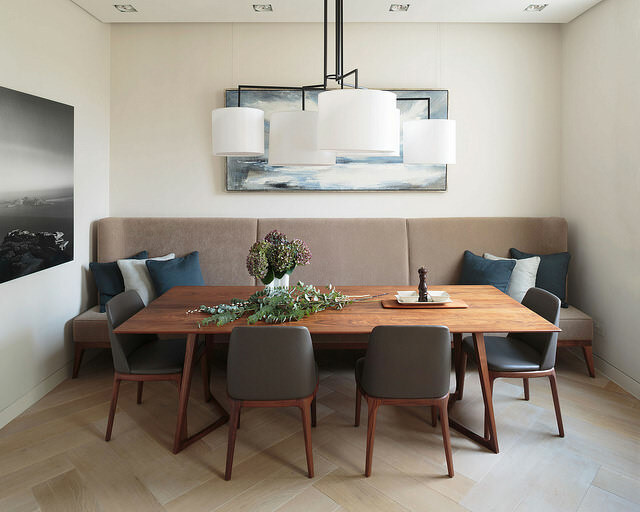 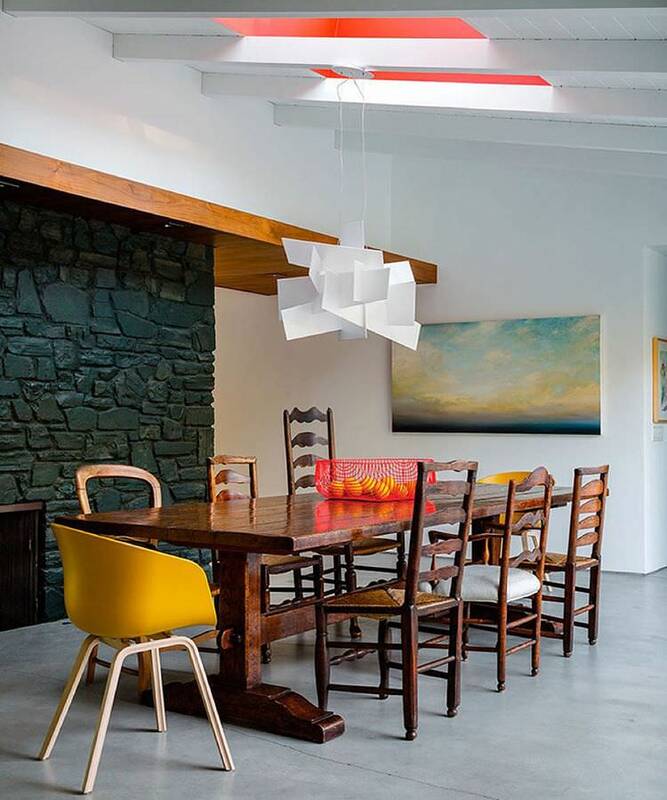 Your dining room should be made one of the most cheerful and attractive zone in your home. 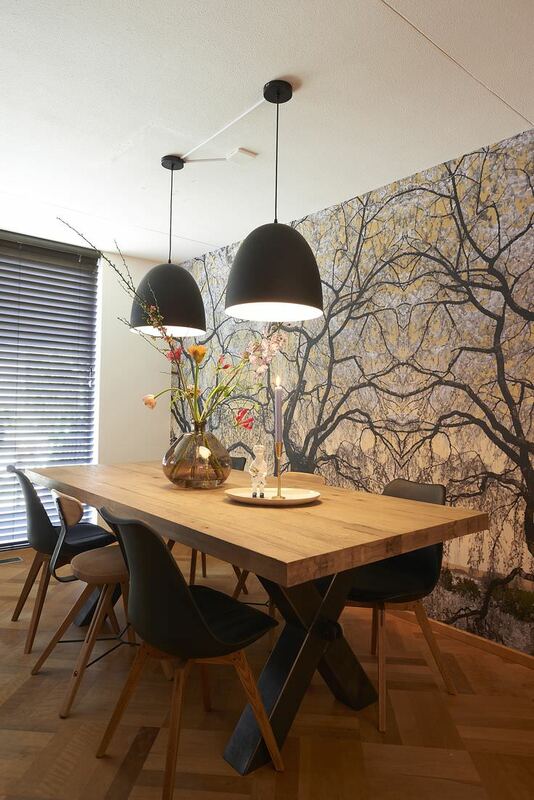 So, creating perfect atmosphere with nice Wallpaper Designs for Dining Room can make your dining a more attractive place for you and your family. 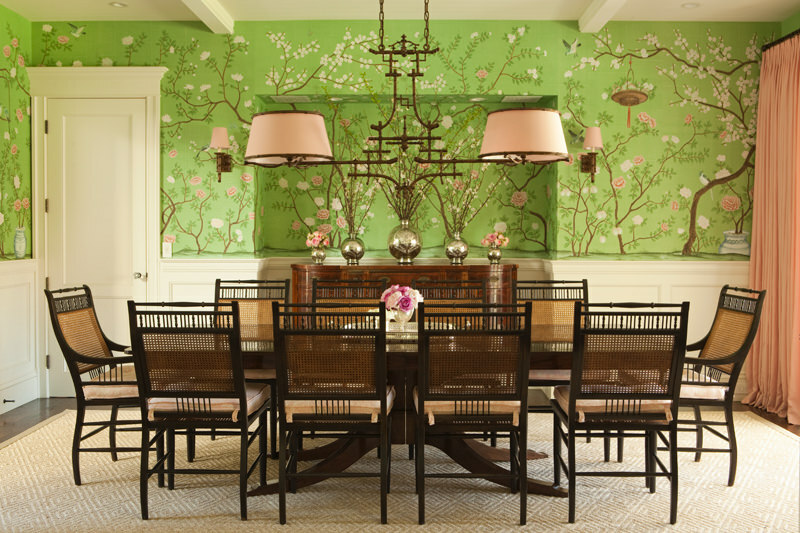 Old dining room design trends involved pasting wallpapers with images of fruits, vegetables as well as meat. 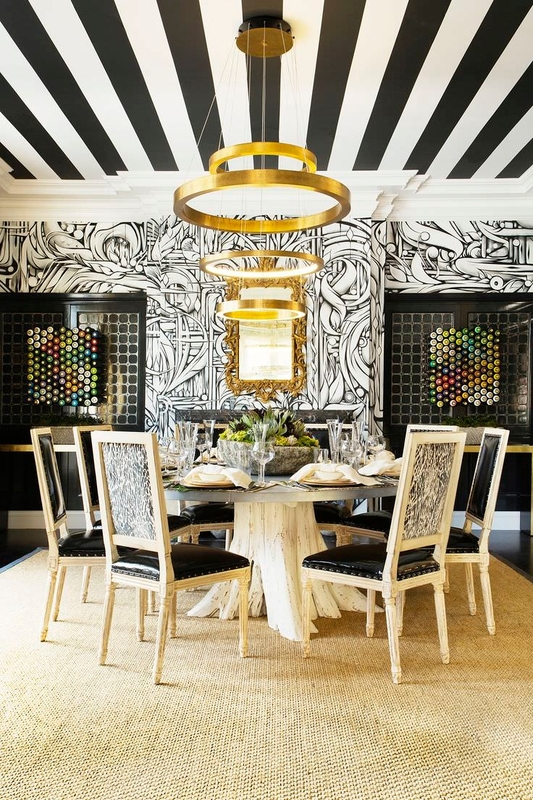 Today, the design has gone far beyond mere pasting of food related wallpapers to more inspiring wallpaper that will bring happy moment in dining room. 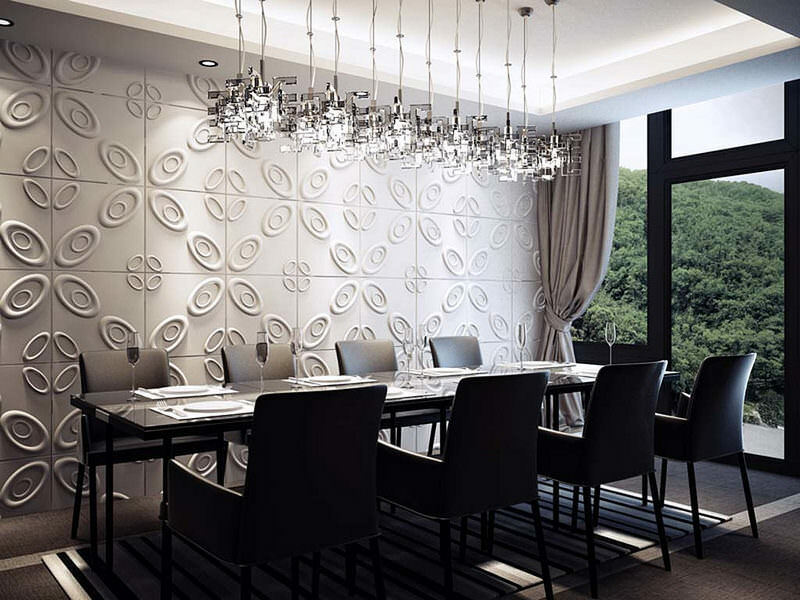 Though, there are other ways to transform your interior ambiance than with wallpaper yet, wallpaper still remains in voc. 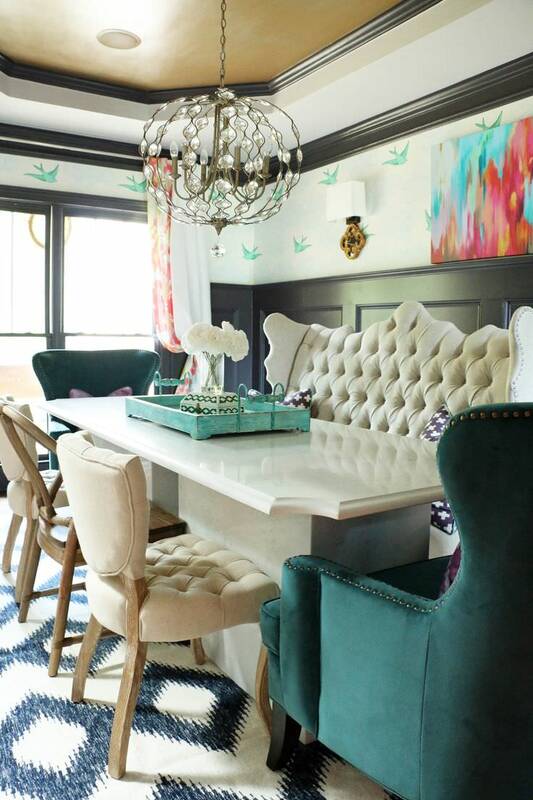 There are plethora trendy and fun ways to combine and add wallpapers to your dining room. 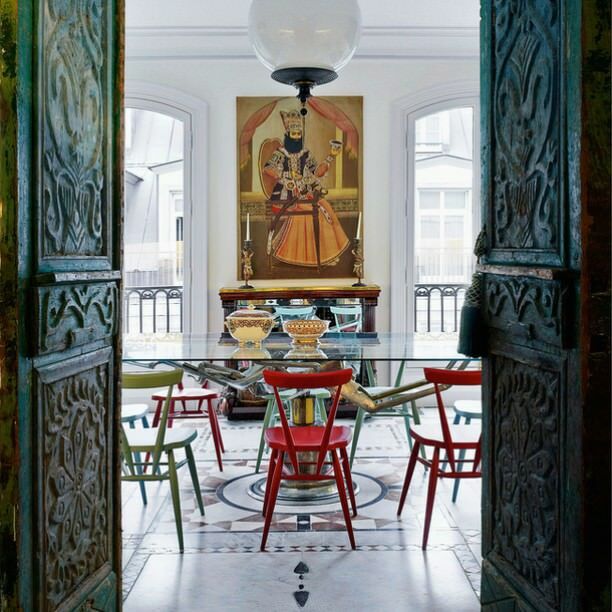 The patterns and colors are in unlimited options and you are the one to select the one that best suit your lifestyle. 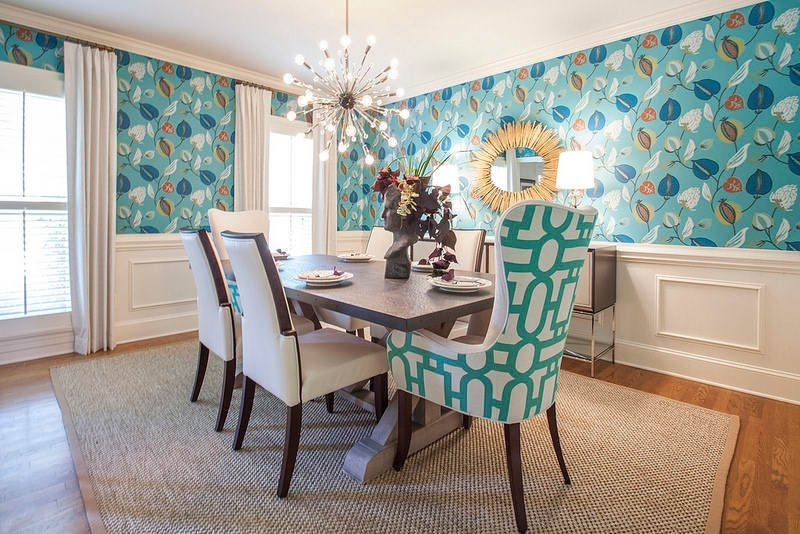 You should not only consider theme of your dining while pasting wallpapers but also ensure the paper harmonize and sync with the accessories in place. 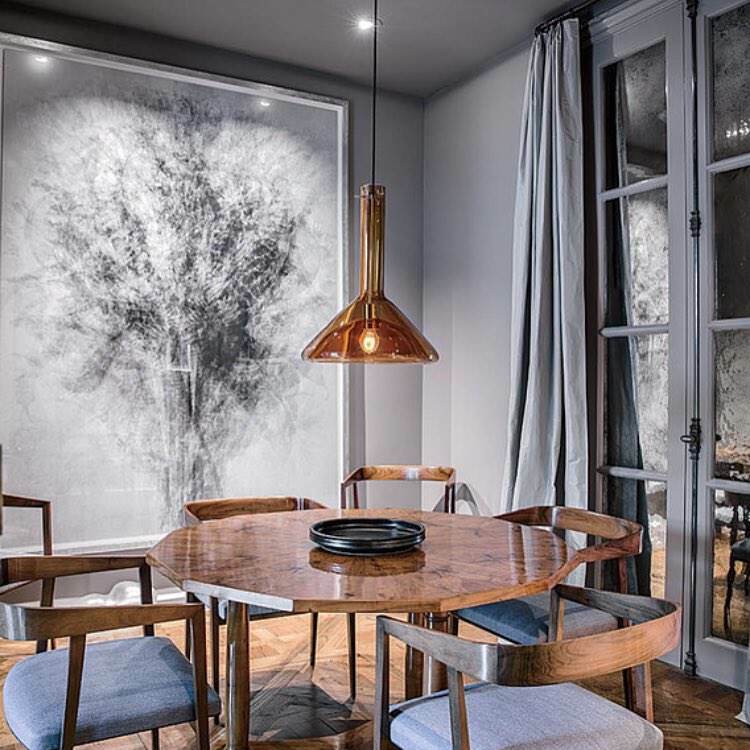 Among the latest and modern day wallpapers designs for dining room involved cool and inspiring wallpapers designed with natural hues. 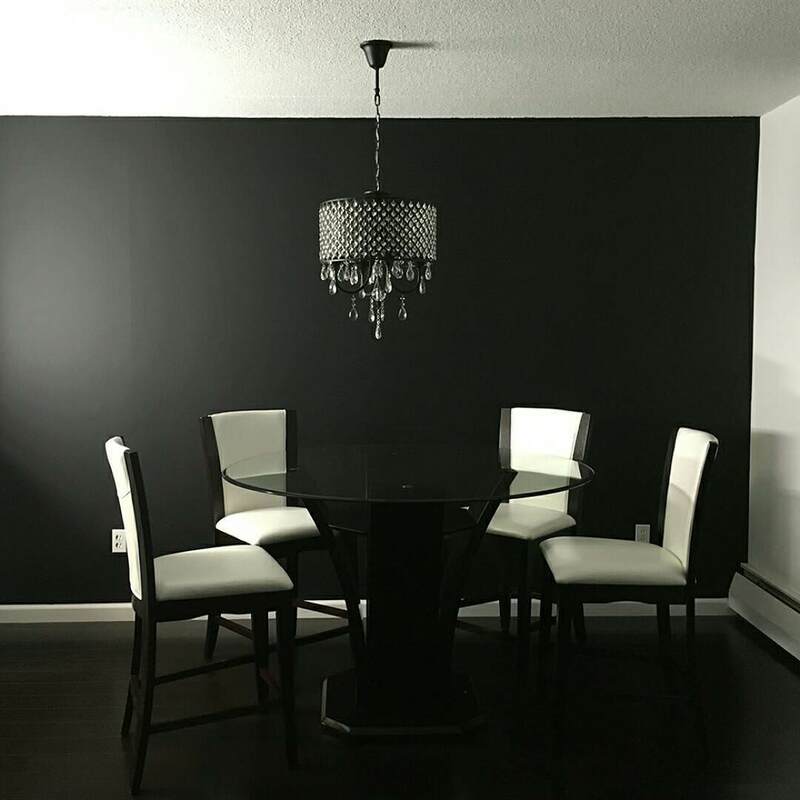 Honestly, adding color to your dining room through combination of wallpapers is a must for all modern day dining room décor!